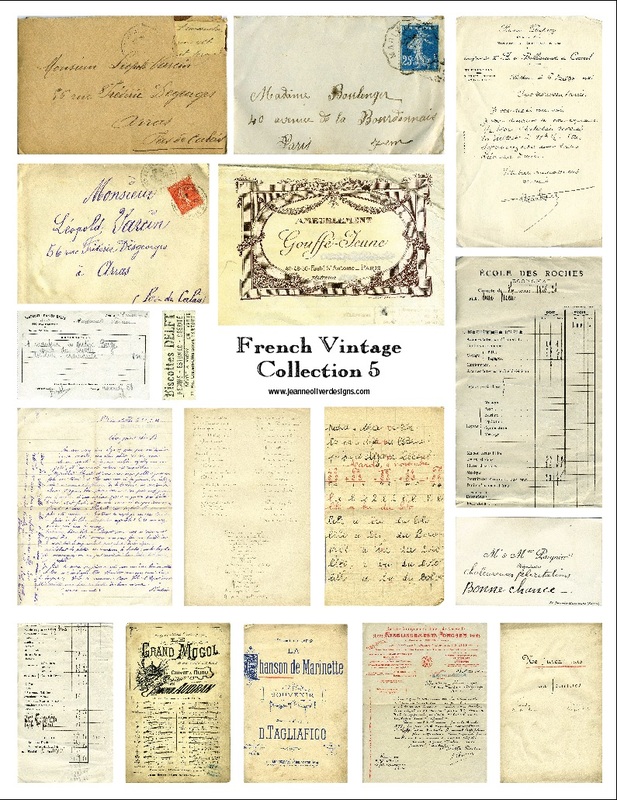 We are offering you this set of over 64 sheets of vintage, authentic, French documents. All the documents have been scanned and you can use them as transfers, copies in your art etc. 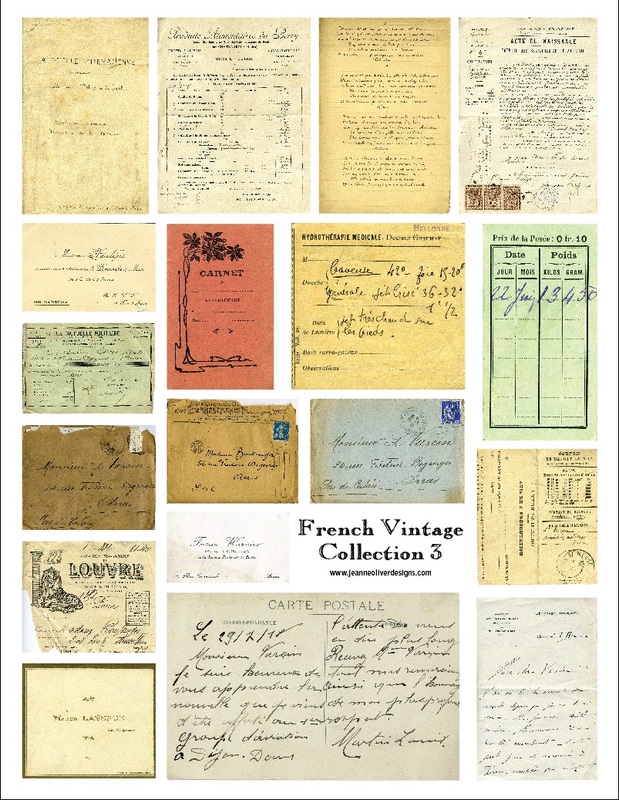 While I was in France I was constantly on the lookout for beautiful old papers and books. I love to use the papers in my art. When I got home and starting looking through all the gorgeous papers I had found…I didn’t have the heart to tear them and use them in my art. I wasn’t going to use most of the originals in my art and I definitely couldn’t sell them. So, we knew a wonderful way we could give you the vintage images that I loved without parting (or destroying) with them. 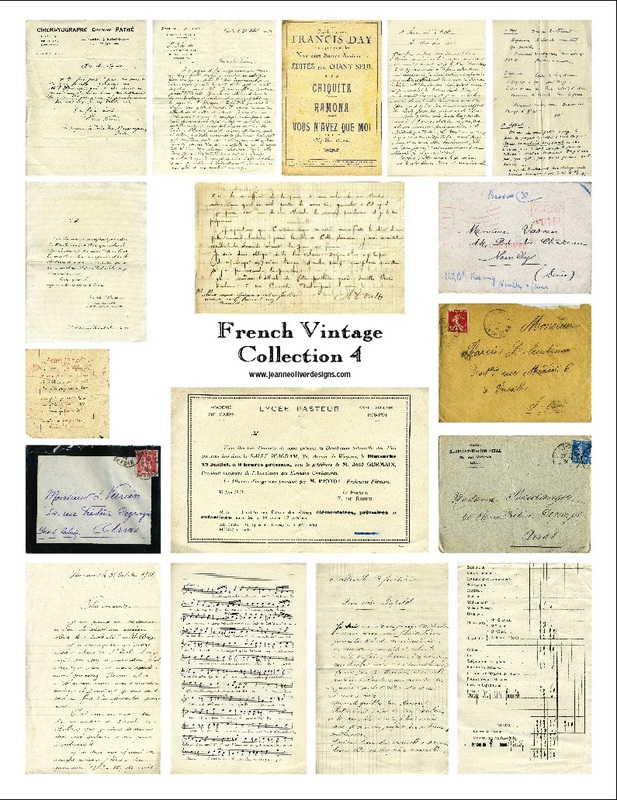 We are offering you this set of vintage, French documents. All the documents have been scanned and you can use them as transfers, copies in your art etc. 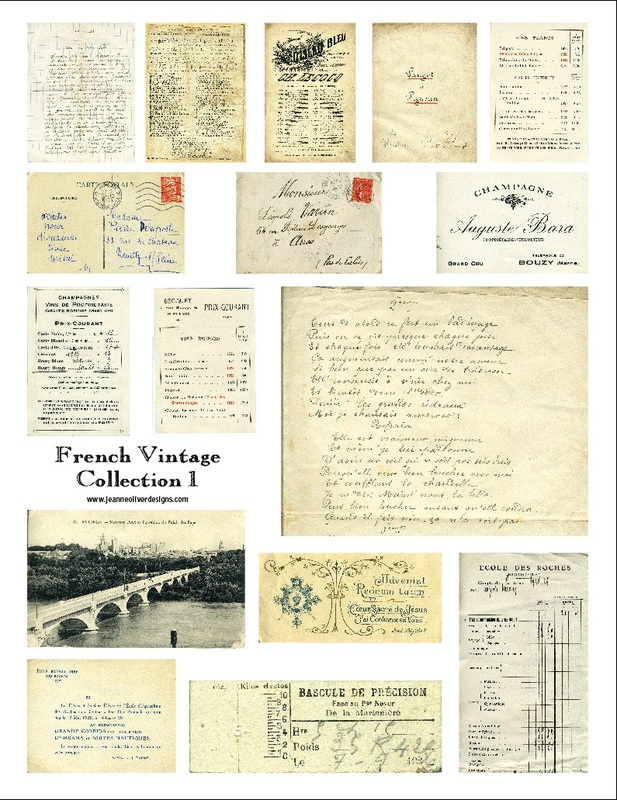 The files are in both pdf and jpg format. 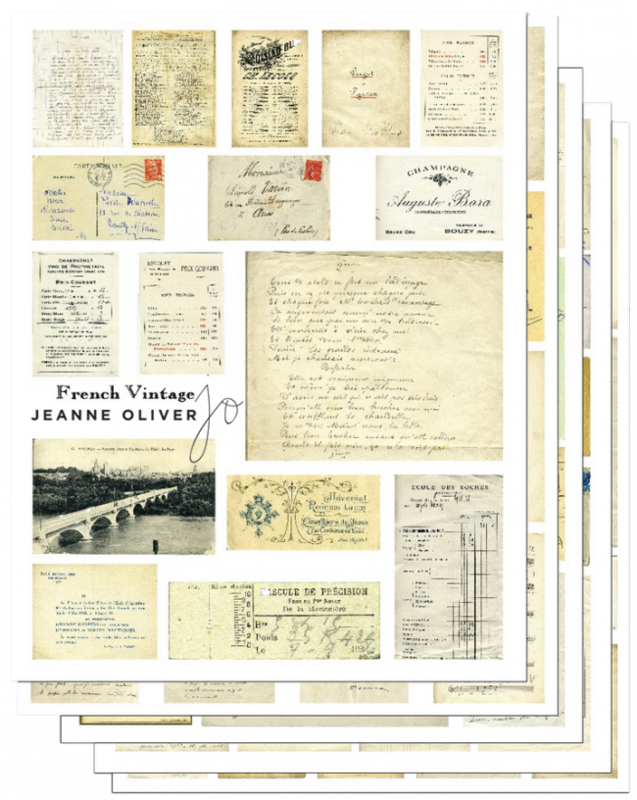 You will get over 65 sheets of vintage French papers. 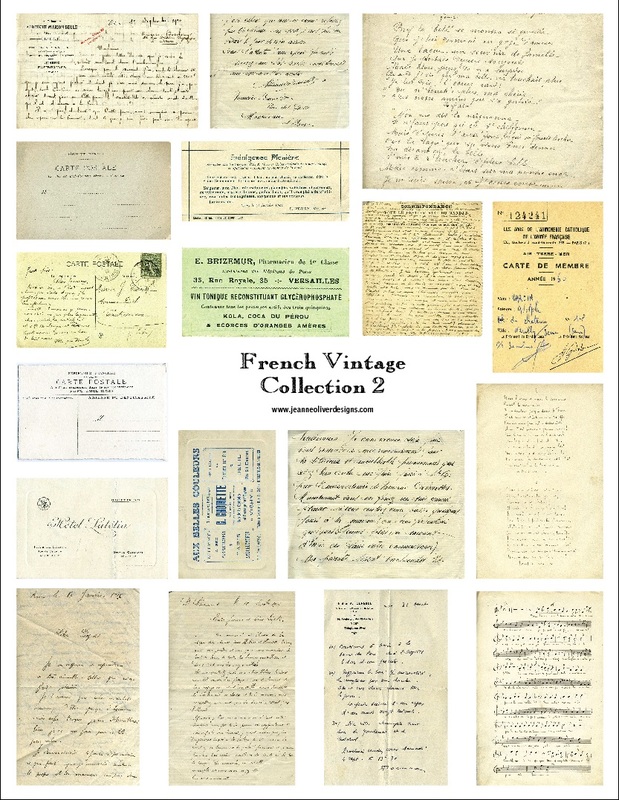 After you purchase, you will immediately receive an email with the encrypted download link to access this French Vintage Collection of documents for you to use in your art etc. This is a large file, with limited access to the link. Please read your email carefully. Always check your spam inbox if you do not see it within 10 minutes.